Purim 2019 at Congregation Shaare Emeth! Check out some photos from our Children’s Purim Shpiel and our Carnival! Purim is a time for feasting, merry-making and drinking until we cannot tell friend from foe. We read the Megillah (the Book of Esther), dress in costumes, perform funny “Purimschpiels” telling the story of how Esther saved the Jewish people from annihilation, and shake gragers to drown out Haman’s name. We also send baskets of food (mishloachmanot) to friends and give gifts to the poor (matanot l’evyonim). 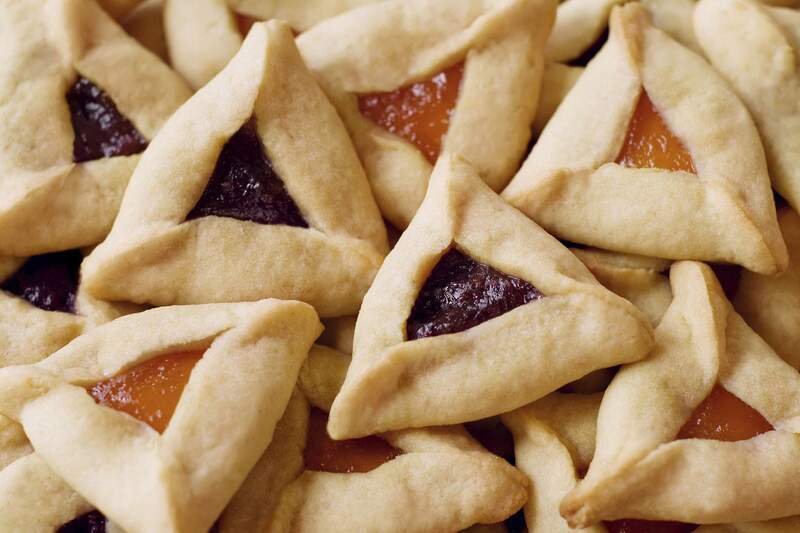 Learn more about Purim at www.reformjudaism.org/jewish-holidays/purim, including a history, recipes, crafts, and customs and rituals including hamantaschen recipes, Purim gift basket ideas, and directions for making a grager with the kids.